If you ask any successful bloggers about one tip on how to successfully grow your blog, almost everyone will definitely give one resounding answer. That is consistency in blogging. 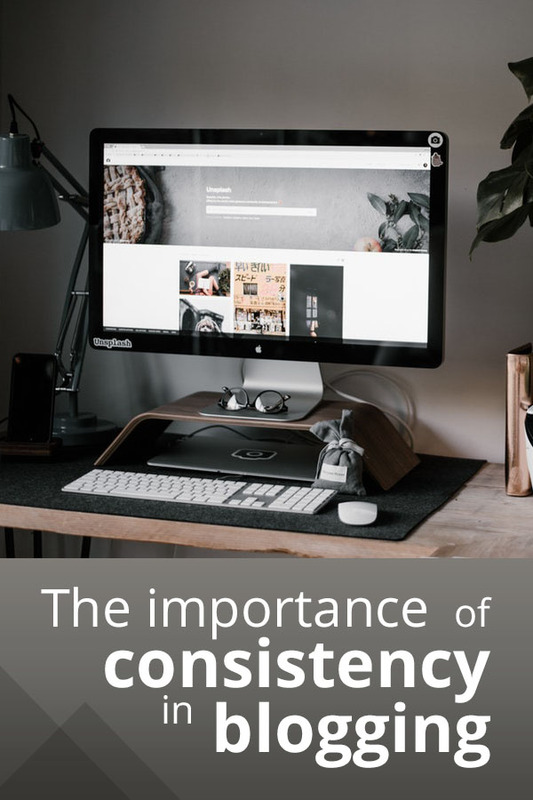 This is something that we hear all the time, but why does consistency carry so much significance in the blogging field? But before we get into that, what does it mean to blog consistently? When it comes to publishing content consistently, it doesn’t have to be like others. 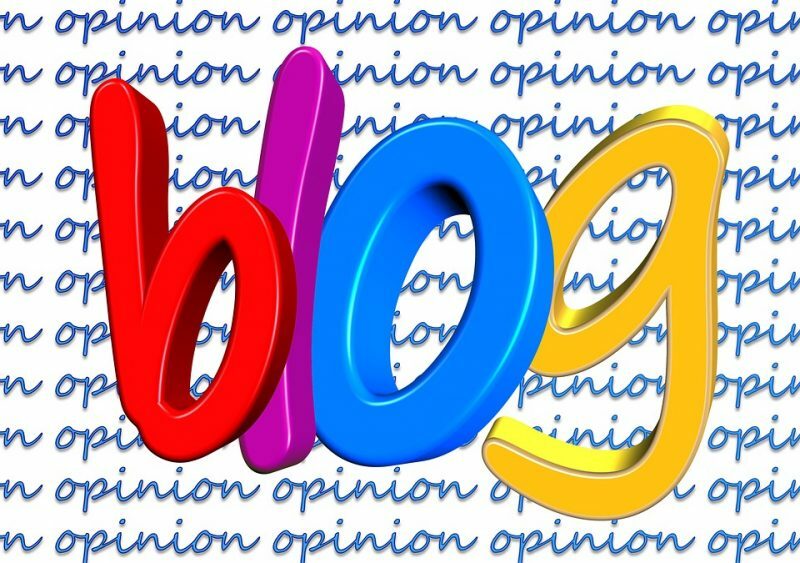 Considering that each blogger have different niches, audience, availability, and other factors, one must think about how they can deliver high-quality content to their audience in a timely manner. Some people may be able to do it once or twice a week. Some may do a bi-monthly update on their blog posts. In fact, some also do it once a month and still get a good amount of traffic in their blog. It all boils down to this; you have got to commit into a schedule that will accommodate your audience and your availability. This is because you need to set a schedule in creating good content and an ample amount of time to promote it as well. Consistency in blogging is very important because it reflects on your dedication to creating content. 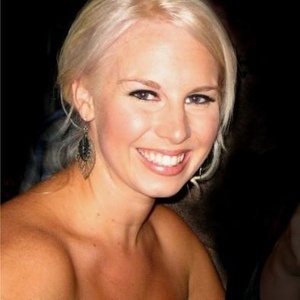 It will also boost your visibility in the search engines as well as all platforms across social media. When you fail to regularly update your blog, your audience will forget about you and once you publish new content after a long period of time, it may no longer be relevant to them. This is also why you need to consistent with not just your content but also how relevant it is to your audience. The type of content you are publishing will affect this. This is also one of the reasons why you need to have a concentrated niche or focus if you want to transition from blogging just for a hobby to something you want to bring to the next level. If you keep on posting topics that are of various topics of interest, your audience will be confused with the inconsistencies of the content. On the other hand, you will be able to attract a loyal following if you keep on strategically posting a specific content that drove people to follow you in the first place. 5 Easy Steps to grow your audience and blog more consistently. 1. Make a list of blog ideas. We cannot avoid experiencing a creative slowdown especially if we are constantly churning out new ideas for the blog. If you want to remain consistent in blogging, make a list of blog post topics whenever you can so that you will never get stuck for ideas in times where you don’t have anything else to write. Try to research what topics your audience is interested in and include it on your list. Try to categorize all the topics and create a checklist. Once you have successfully set those up, you can now start which content you will prioritize and then set up a timeframe on finishing those posts and putting it up on your blog and other platforms. 2. Be realistic on your preferred publishing schedule. Whether or not you are blogging full-time, it is important that you commit to a realistic schedule in publishing your content. There are bloggers who can update new ones every day, but you don’t have to do it if you can’t. Daily blogging can be very unrealistic especially if you have other things to do. Sometimes, it also takes some time to write a single post so you need to ask yourself what publishing schedule suits you best but at the same time, will keep you consistent. If you choose to post once a week, think of the best day where your audience will surely read it and then stick to it. The important thing here is that you stick to the schedule you have set. 3. Dedicate a time to write content for your blog. Even if you have written a ton of blog posts in advance and have it scheduled for publishing, the possibility of running out of scheduled blog posts is still apparent. To keep that from happening, you need to make sure that you consistently create something and for that to happen, you need to build good habits in blogging. Routine can be boring but it makes our lives easier especially if we incorporate good writing habits. If you have a busy schedule every day, just set a time, even at least less than an hour before you go to work to just write. Instead of making small talk with your colleagues at work, you can dedicate that time to create a blog post. You don’t even have to finish it immediately. Just start small and once you have time on your weekends, you can immediately finish it and you will definitely feel accomplished. 4. Get rid of any distractions. Distractions are everyone’s enemy whether they are blogging or not. You need to make sure that you are productive as possible so anything that will prevent you from accomplishing your goals, you need to get rid of them. If you only have a small amount of time to create content, it becomes more important that you remain focused. One way of doing this is to turn off anything that can distract you like your phone. Try to put it on silent and place it face down so you can focus on writing. Another way would be to set a place where you can work comfortably. It differs to everyone so whatever it is that is keeping you from achieving your blogging goals, make sure that you take care of it at once. 5. Break down your task. You don’t have to accomplish big tasks all at once. Break them down and start small actionable steps. For instance, just create a blog structure for the day. On the next day, write at least 200 words and then edit some photos. Try to do small actions every day and at the end of the week, it won’t be as overwhelming. At the end of the day, what keeps us consistent in blogging is when we find it fun and rewarding. So everything that you do, make it fun and rewarding! Consistency in blogging may sound like it is too much work but if you enjoy it, it won’t even matter since you will constantly do it.